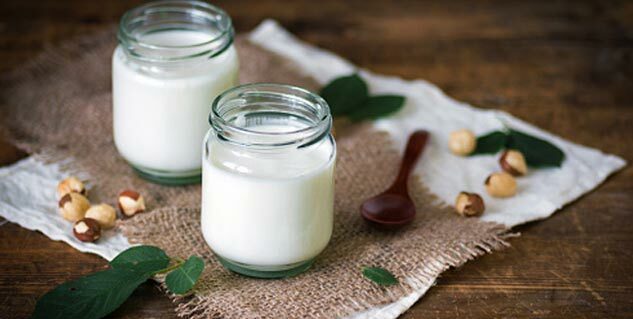 Curd or yogurt is an excellent probiotic food that has been a staple dish in most Indian households. It is not only good to your gut health but it also regulates bowel movements and helps you fight infections. Hence, you should include this super food in your diet more often. Most of us prefer buying packaged curd or yogurt rather than preparing a bowlful of it at home. 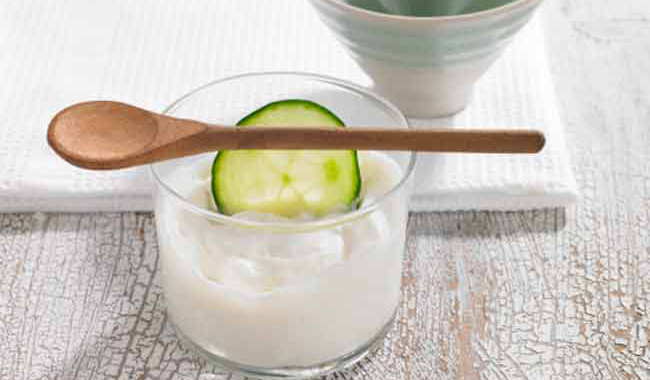 But do you know it is much better to consume homemade yogurt or curd? Below are some easy ways in which you make curd at home and reap it benefits. This one is a traditional way to make curd at home. All you have to do is boil at least half a liter of milk and allow it to cool. Now take another bowel and put two spoons of curd in it and then smoothen it. Once the milk turns lukewarm, mix it with curd by constantly stirring it with a clean spoon. Most people prefer keeping it next to the gas stove so that it can get required warmth from it. Leave the bowl overnight for the curd to form or leave it undisturbed for at least 6-7 hours. Once the curd is formed, you can store it in the refrigerator and use it for up to two days. Remember if you wish to make curb by this method, you must have a little curd from the previous day or use some from the packaged one. If you don’t want to use stale curd or starter curd to make curd at home, you can try making it with dried red chillies. Surprised that curd can be made with the help chillies? Well, it may sound bizarre but chillies have been used to make curd for a long time now, as they contain lactobacilli, a bacteria that help in fermentation of milk inorder to curd. Boil half a litre of milk and allow it to cool down. Add 2-3 dried red chilies with their stems intact to the lukewarm milk. Use the chillies as whole without cutting them down. Now keep the bowl in a warm and cozy environment without disturbing for at least 6-7 hours or you can leave it overnight as well. However, the consistency of the curd won’t be thick or creamy. Did you know you can use your microwave for making curd? Yes, this method is used to form curd quickly. Boil ½ liter of milk and cool it down till it’s lukewarm in temperature. Take a microwave safe bowl with a lid and beat 2 spoons of curd in it and add it to the milk. Now stir this mixture till the milk and curd are thoroughly mixed and then close the lid. Preheat the oven to 180 degrees for 2 minutes and then switch it off. Now keep the bowl inside the microwave and leave it. Your curd will be formed in around 2-4 hours depending on the quantity of milk you have used.